Ink Splat Tree Photoshop Wallpaper Pack - Free Photoshop Brushes at Brusheezy! Introducing the newest nature themed Photoshop wallpaper - the new Ink Splat Tree Photoshop Wallpaper Pack! This tree photoshop wallpaper pack has two tree wallpapers with a different style - created with ink splats and swirls. Check the Eezy Premium License to use this Ink Splat Tree Photoshop Wallpaper Pack either personally or commercially! 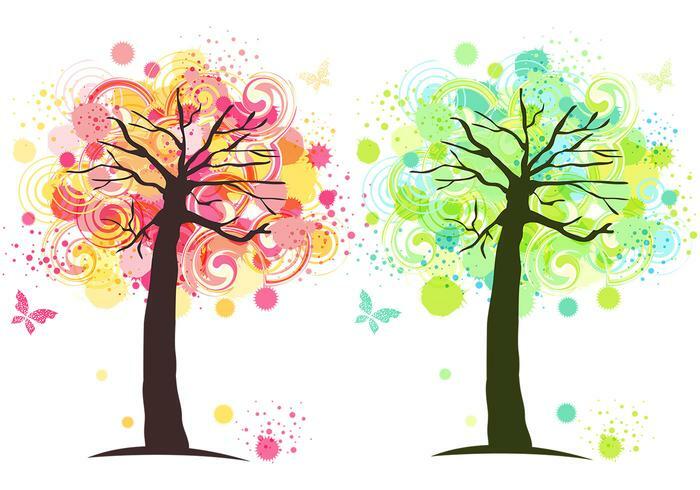 Head over to Vecteezy for the vector pack and download the <a href="http://www.vecteezy.com/backgrounds-wallpaper/42408-ink-splat-tree-vector-wallpaper-/premium">Ink Splat Tree Vector Wallpaper Pack</a>!